I found out about the existence of the Encuentro Nacional de Mujeres (National Women’s Meeting) a few years ago, but only in this occasion I had the means to travel and attend it. During that time, my curiosity for feminism evolved into a more solid knowledge, then comprehension and finally, thanks to the Encuentro itself, in political activism. Just like my awakening to political consciousness and citizenship, I made an effort to explore and understand the different points of view and strategies within the women’s movement. I found myself within a world of ideas, considerably more complex, diverse and contradictory than an ideology or a political-party-oriented identity. I made the biggest effort, not always successful, to approach each stance leaving my own prejudices aside and concentrated in identifying the worldviews and base assumptions founding the different positions. I also compared those ideas to my personal interpretation of my political reality, searching for coincidences, contradictions, blind spots, concerns, possibilities. It was, and still is, a work of self-discovery that is not meant to be complete. 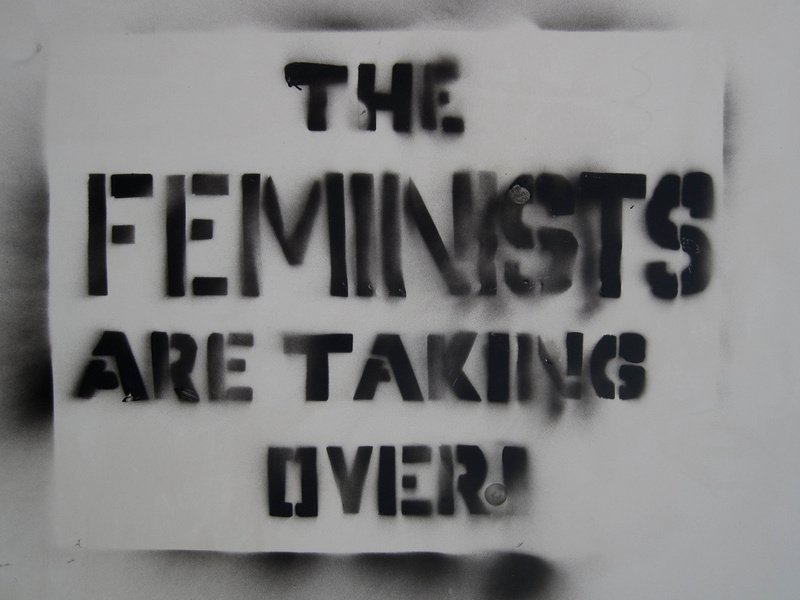 I became suspicious of simplistic views, especially those which present the disagreements among different currents of thought and interpretation within feminism as antagonistic or unsolvable. Since I was not actively participating in an organization when the date of the Encuentro was announces, I started looking for groups of women who were planning to travel together. 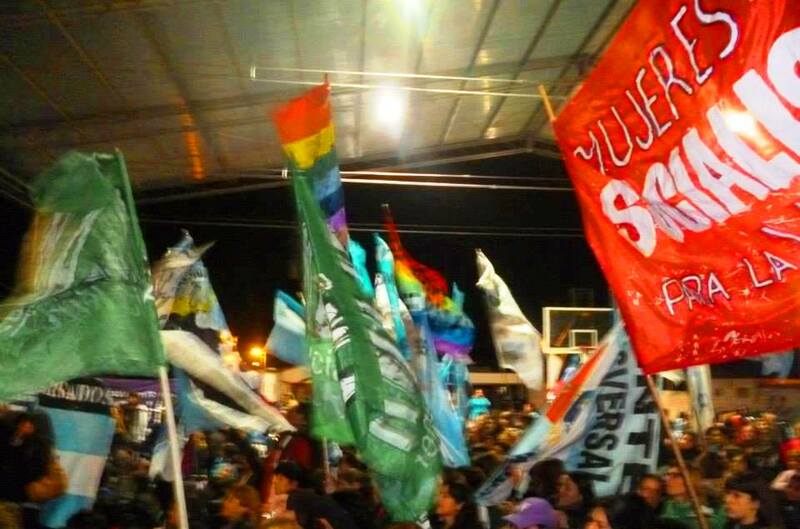 This is how I got to Mujeres del Sur (Women of the South), an NGO from Greater Buenos Aires aligned with the Peronist–Kirchnerist ideology, much like myself, but including women from slightly different ideologies like Kirchnerist Communists and “plain” Kirchnerists, among others. 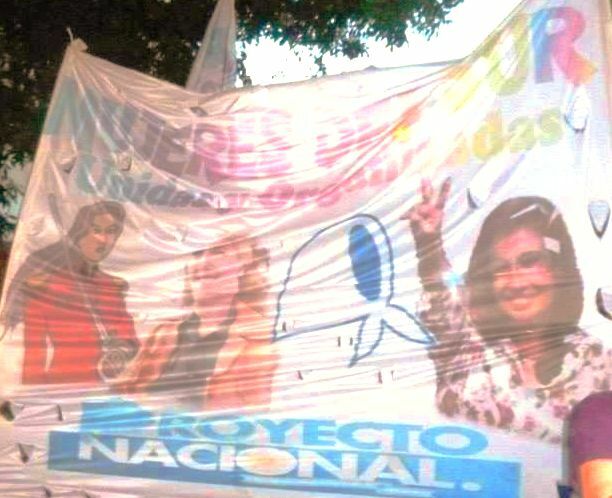 Mujeres del Sur flag, with the images of Juana Azurduy, Evita, Mothers of Plaza de Mayo and Cristina Fernández de Kirchner. All this I discoverd as I started participating in the meetings they held to share information and organize the trip to the Encuentro, and talking to the women pertaining to the group. I also participated with them in a Women’s Provincial Meeting in Buenos Aires, two weeks before the National Meeting. The trip from Buenos Aires to Salta lasted over 30 hours, a few hours more than it should due to one of the buses breaking down along the way. We spent all that time talking, getting to know each other, sharing our own stories and thoughts. Many of us were traveling to the Encuentro for the very first time, and we shared our thrill with those who had already gone through the experience. They, in turn, shared their stories about past Encuentros. As time and miles went by, we became more and more relaxed, laughter was multiplied, and we slept and wake at irregular intervals. I had a growing feeling that we were safe, taking care of each other, growing up together and also growing stronger. All at the same time. I also understood how invisible these moments are for men. They don’t know how different we are and behave, and allow ourselves to be, when they are not with us. They can’t know, of course, because their presence is what alters the equation, and logically they can’t see what happens when they’re not around to see it. Only we know and witness this. It would be painful to try and describe this difference because it is a structural one, an existential one, and therefore the ways in which it shows are endless. Let us just say we find important and meaningful this absence of masculinity rituals which men constantly reproduce under the illusion of being spontaneous. Due to the delay during the road trip, we arrived at the city if Salta too late to assist to the opening of the Encuentro and the debate workshops of the first day. Luckily, we did get in time to participate to a plenary session of Kirchnerist women’s organizations in the evening. Thus we began our participation in the National Women’s Meeting among our very own compañeras. This entry was posted on Tuesday, November 25th, 2014 at 2:26 pm	and tagged with Argentina, Argentine Women, Buenos Aires, Communists, Cristina Fernández de Kirchner, Encuentro Nacional de Mujeres, Evita Perón, Feminism, Juana Azurduy, Kirchnerists, Mothers of Plaza de Mayo, National Women's Meeting, organized women, Peronists, Political activism, Satla, women, Women of the South and posted in Experiences. You can follow any responses to this entry through the RSS 2.0 feed. « 1. ¿What is the Encuentro Nacional de Mujeres? I'm not a woman who wants to be a man. 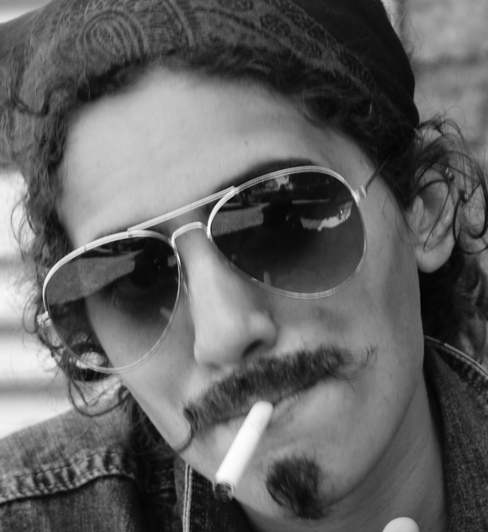 I am person who wants to be a man or a woman, or both, or neither, based solely on my desire. 1. ¿What is the Encuentro Nacional de Mujeres?